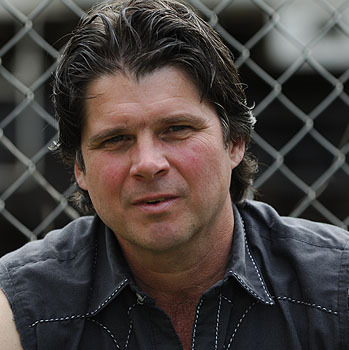 Chris Knight is a singer/songwriter from the tiny mining town of Slaughters, KY, whose self-titled debut album invited comparisons to Steve Earle and John Prine. Knight started on his musical journey at just three years old when he requested a plastic guitar for Christmas. 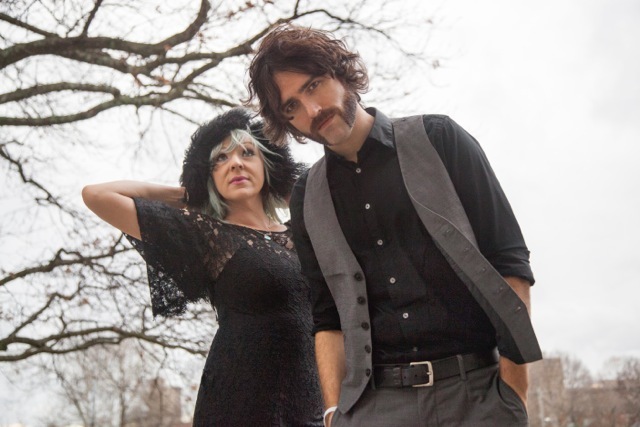 At 15, he became more serious when he began teaching himself dozens of John Prine songs on his older brother's guitar. After earning an agriculture degree from Western Kentucky University, Knight went to work in land reclamation, but in 1986 he heard Earle on the radio and decided to try his hand at writing songs.